Almost a week after the body of 39-year-old Kumar Mootielal was discovered on Mon Plaisir Road, Cunupia, with his hands tied behind his back and a bullet wound to his head, relatives are calling for answers as to why he was killed. Speaking with Newsday at the Forensic Science Centre, St James, yesterday, relatives said they learned of Mootielal's murder after reading the newspaper, and could not believe he was murdered in such a way. They said the family was still reeling from the loss of Mootielal's wife, who died mere hours after she gave birth to their son seven years ago, and was deeply traumatised by his murder. The family said Mootielal's son is now in their custody after the loss of both his parents. "He is definitely hurt by what happened to his father. It's something we could not believe was happening and we are just doing our best." Investigators believe robbery may have been the motive for Mootielal's killing. Relatives said Mootielal lived at Yma Village, Munroe Road, Cunupia, and it was not uncommon for him to be away for extended periods. This was part of the reason his disappearance did not arouse suspicion. 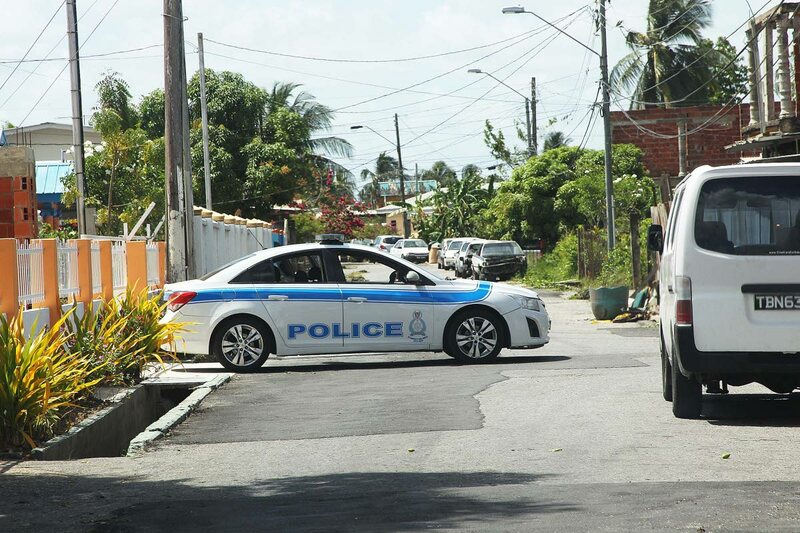 Investigators from Homicide Bureau Region 2 are continuing investigations but believe he may have been killed elsewhere and dumped on Mon Plaisir Road. Reply to "Relatives in shock over execution-style killing"